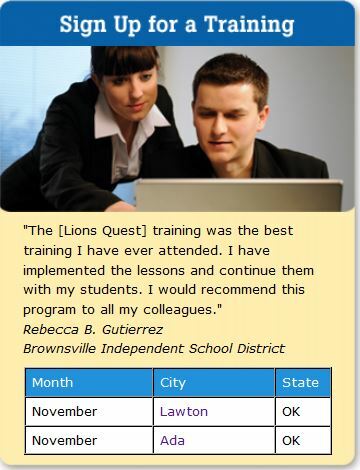 Lions Quest is an internationally recognized social emotional learning curriculum for grades K-12 supported by Lions Clubs International Foundation. 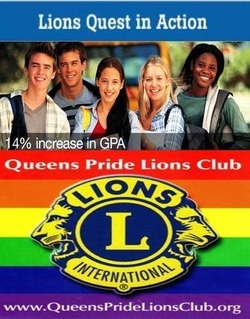 Our Club President Lion Ralph Gonzalez has led the introduction and implementation of the Lions Quest program into NYC schools. He currently serves as the New York State Lions Quest Chair and oversees all Lions Quest expansion and a team of District Lions Quest Chairs for the entire state.